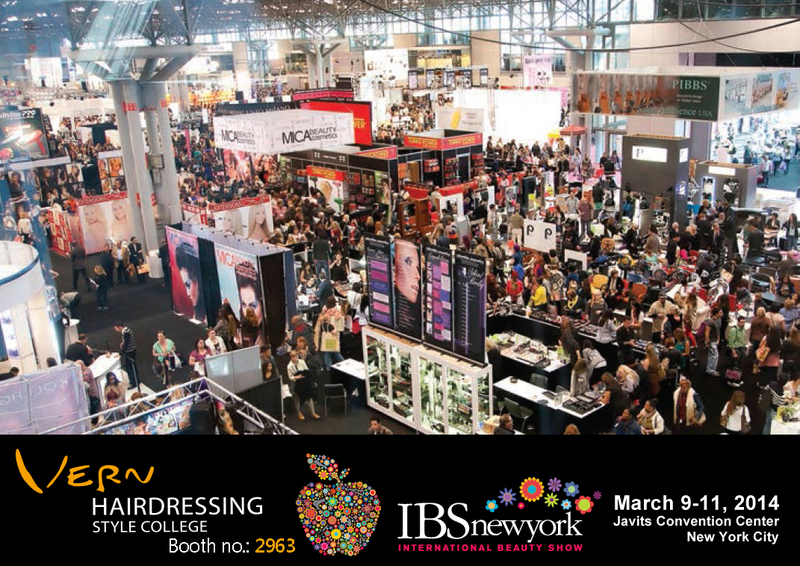 Last year, IBS NYC attracted more than 60,000 worldwide hairdressing professionals to attend. The successful three golden keys of Vern— Vern Intelligent Combined Scissors, Vern Both-handed Faultless Perfect Cutting, and Vern International Master Team— seized the attentions of all onsite. 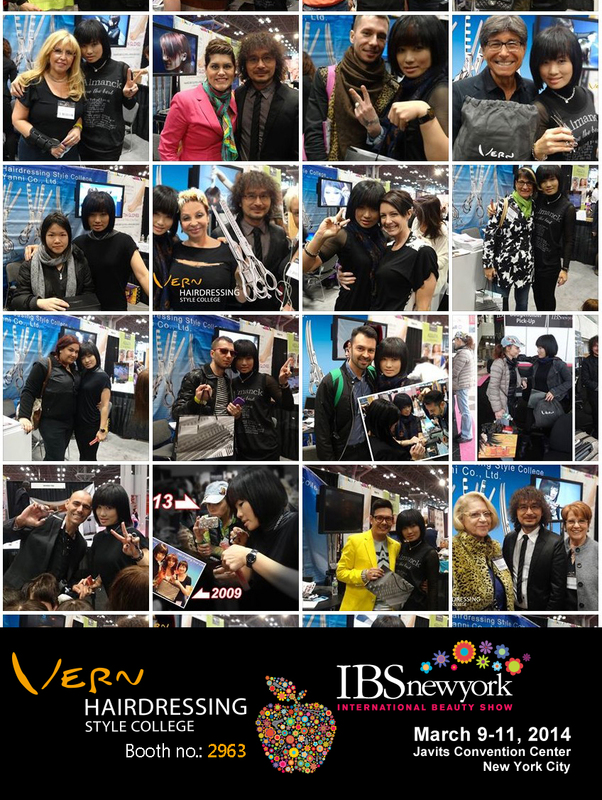 A wide range of participants ranging from European and American hair product agents, salon chain owners, top technicians to American hairstylists and colorists all shared their succesful experiences of usign Vern shears. Vern scissors and Vern newest products— Vern Intelligent Curved Combined Scisssors and Vern Bridges— were sold out in three days. Hairstylists across America all recommended Vern salon tools. Even the consulting hairstylist of Hollywood actors, noted singers, fashion icons— Martino, top technicians Larisa and Yuliya, salon owners Rene and Richard were among them. Due to the easy operation of Vern scissors, even makeup artist Yi Juan also cross-invested in Vern shears to provide all-rounded makeup services. American hairstylists’ passions for Vern scissors also reflects on Vern Youtube estimated minutes watched— increasing by 308.1% since March in 2013 and the number keeps growing! 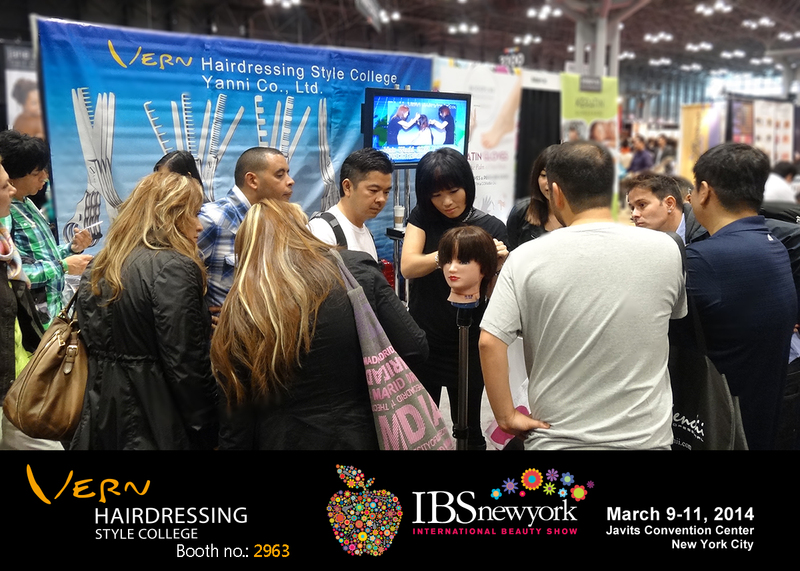 With Vern scissors, the three steps— cutting, texturizing and styling can be finished at one time. Efficient and fast, hairdressers have more time to accompany family and friends; The patented design is an effort saver to reduce occupational injuries; customers love Vern scissors which creates long-lasting hairstyles. 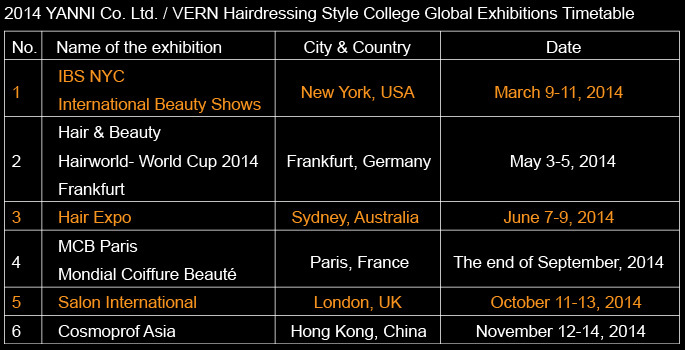 In 2014, the world continues to witness Taiwanese Vern hairdressing soft-power, writing the legend of international hairdressing fashion together.